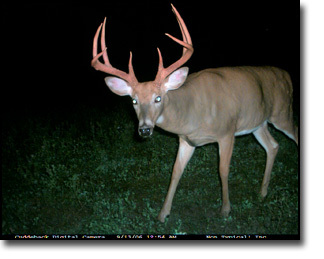 Our Muzzleload hunts occur in December, with second cycle rut peaking about December 11th. This hunt is very weather dependent. If it’s cold and snowy the hunting is excellent. If it is mild, it can be slow. 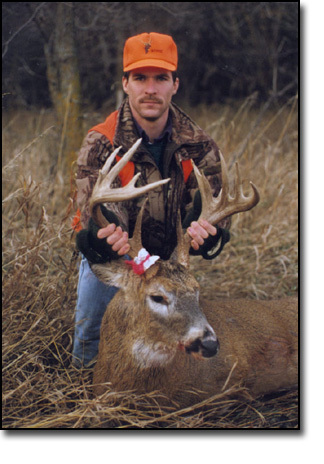 Therefore we suggest you plan your muzzleloader hunt as late in December as you can in hopes of good weather (cold and snowy) to force deer yarding and to force nocturnal, resting post rut bucks into a feeding pattern during daylight hours. Otherwise, time your hunt around December 11th in hopes of picking up some second cycle rut action. 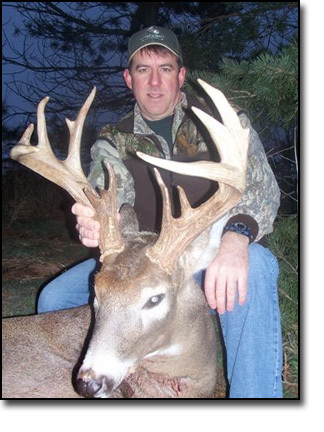 If you are a smokepole shooter too, give us a call and we'll discuss a Nebraska whitetail hunt for you! Book Now!